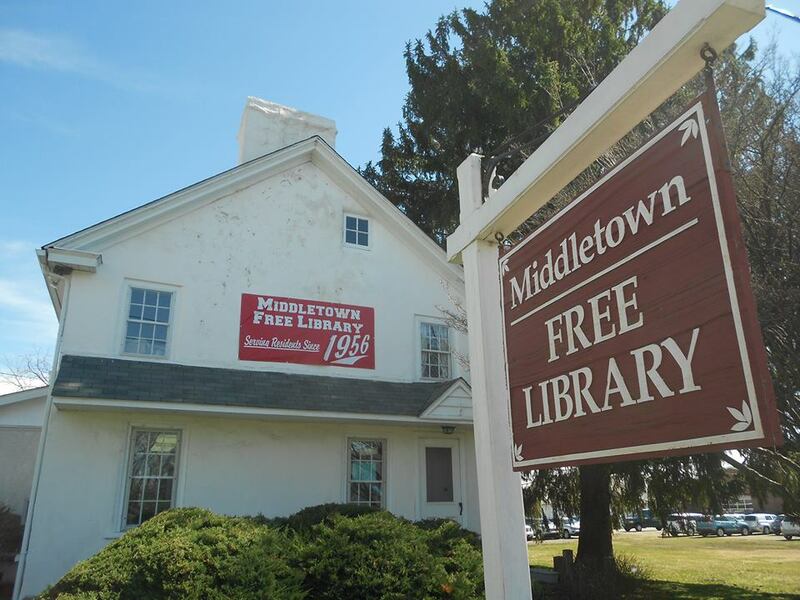 presented at Middletown Free Library operas. 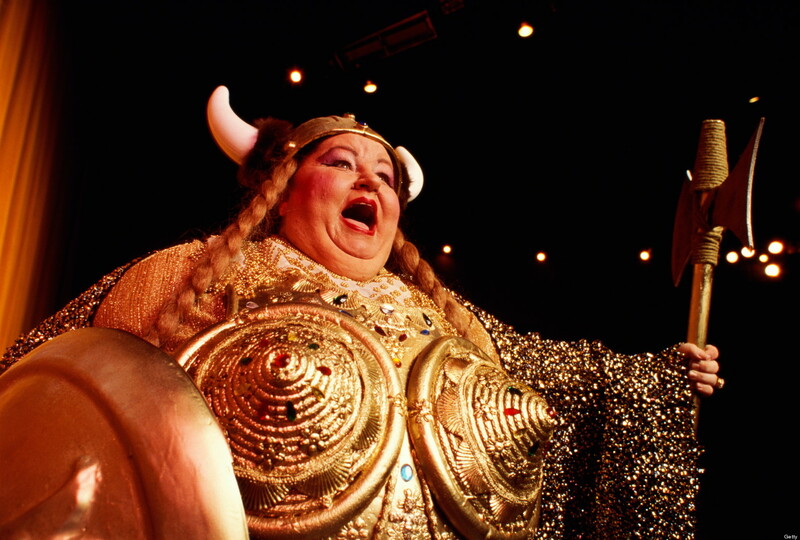 We hope you will join us in listening to and learning about three beautiful operas! ***PLEASE feel free to bring a lunch. Drinks and light pastries served at every session.